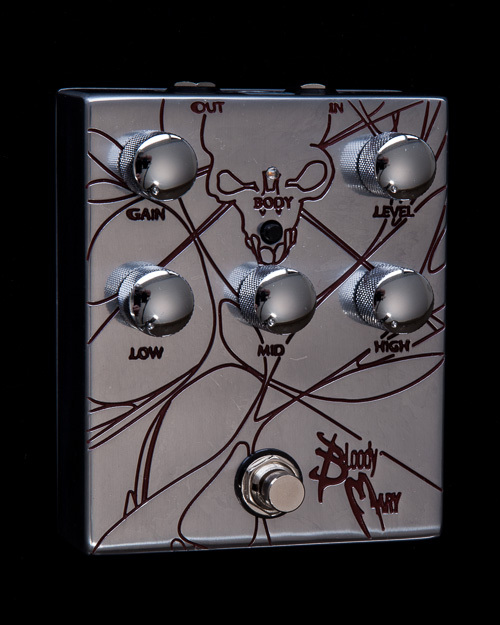 So you’ve got the heart of vintage—a gorgeous tubey sound with just the right amount of overdrive cream. Now all you need is some classic ambience to create the right setting. 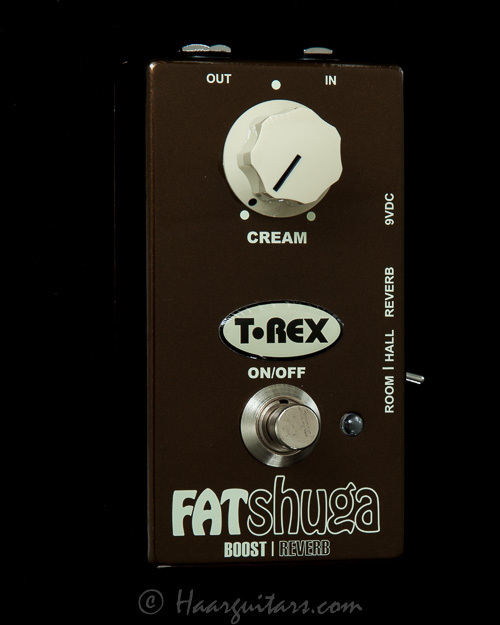 Fat Shuga delivers this in abundance with a gorgeous-sounding built-in reverb. 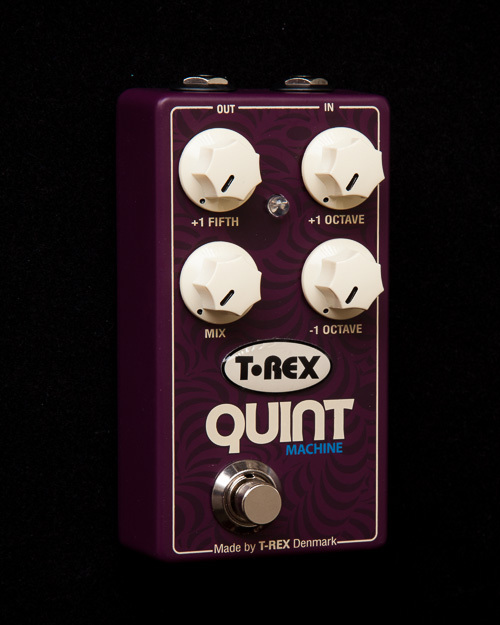 Add a touch of room or hall ambiance, and feel the magic kick in, bringing your tone to life and recapturing everything that’s best about the pre-digital world. Stranded as you are on a desert island (or on stage, or in the van on your way to a gig, or in the studio…), you’ll want to be sure you can depend on your stompbox, no matter what kind of stormy conditions arise. 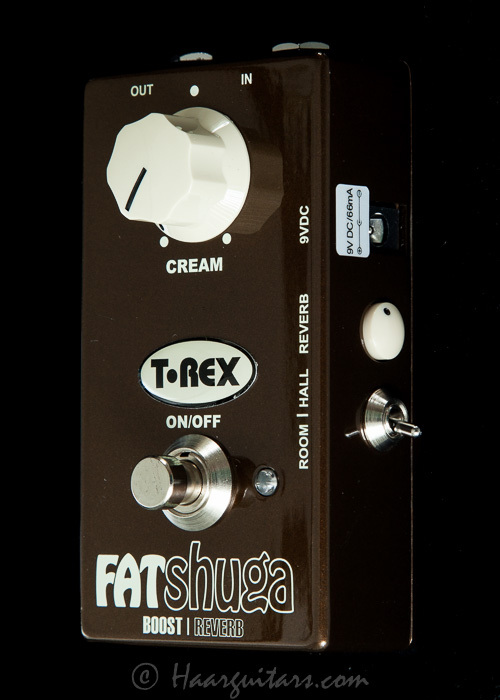 Fat Shuga is a compact, but ruggedly built unit that can withstand just about anything you can throw at it. So visit your local music store today and take Fat Shuga for a spin. Trust us: You won’t leave the store without one.